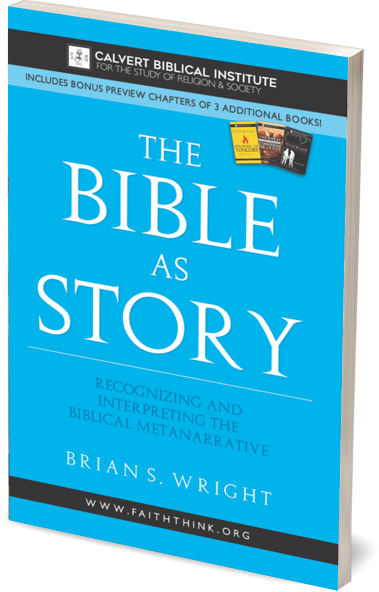 With hundreds of years and millions of words spoken and written in the effort to rightly explain the most minute details of Scripture, why after all this time would anyone suggest that we just telling the 'Bible Story' would accomplish something, or anything that the great theological thinkers of millennia have not? There is a rising tide in biblical scholarship to recognize that the biblical text is not a mash-up of a couple thousand years worth of history, poetry, morals, theological maxims, laws and commands; rather, within the composite of all of these exists a complete and coherent narrative - a story. Blood & Seed: What is Eden Really Telling Us?, and What the Biblical Text Actually Says About Speaking in Tongues. 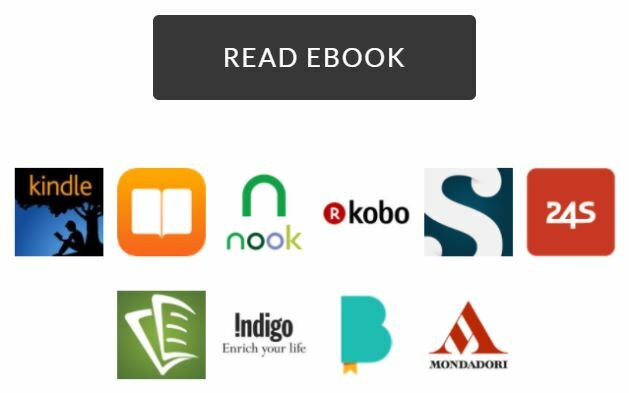 and manage your PDF eBooks! Unless otherwise noted, all content herein is (c) 2017 Calvert Biblical Institute for the Study of Religion and Society and Brian S. Wright. All Rights Reserved.